Why not move through your day at your most effective? With this new formula, we’re motivated to help you bring back your spark. or want to give yourself that slight edge at work. 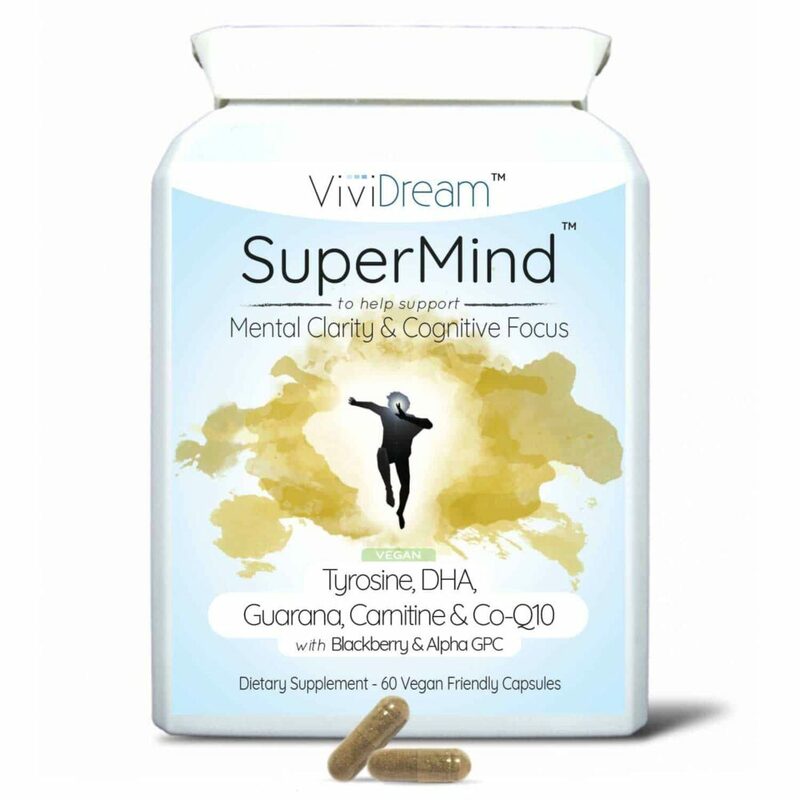 SuperMind is a uniquely formulated addition to your diet with 8 intelligent ingredients. L-Tyrosine is the precursor to producing the neurotransmitters dopamine, epinephrine and norepinephrine. Dopamine is the feel good hormone released when you’re working towards a goal, it’s highly related to focus and concentration. Epinephrine and Norepinephrine are your adrenaline hormones which help us deal with stress. Blackberries are rich in bioflavonoids and Vitamin C.
The dark blue colour ensures blackberries have one of the highest antioxidant levels of all fruits which are compounds that help protect cells from damage by harmful free radicals. Guarana, is a fruit bearing tree, the seeds of which are ground into powder and used in traditional Amazonian medicine. Contains naturally occurring caffeine (3). An effective stimulant of the central nervous system. 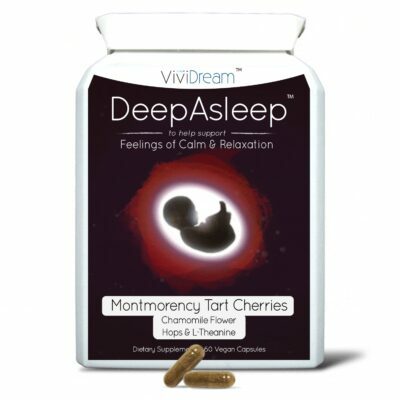 Increases level of dopamine in brain, improving mood and feelings of well-being. 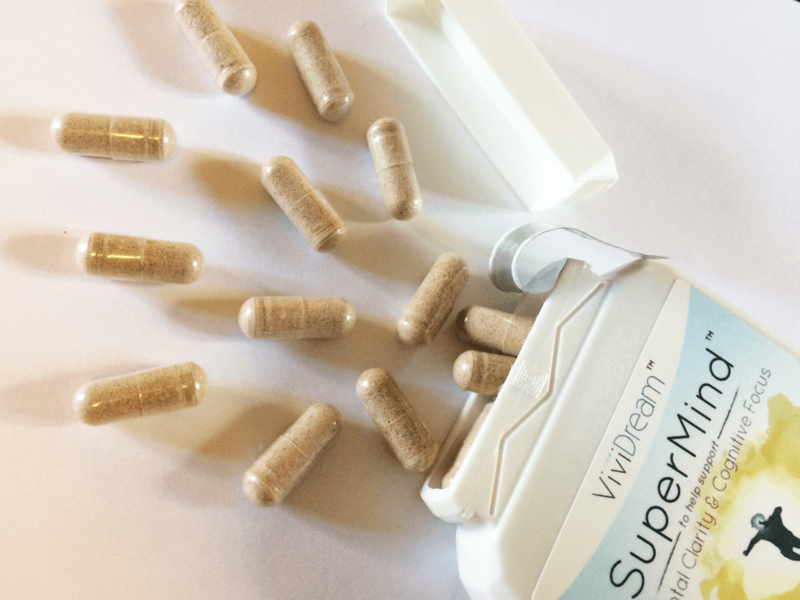 L-carnitine is a fascinating compound that may be able to improve cognitive aging (S), enhance learning (S) and promote mitochondrial health by increasing the mitochondria’s potential to shuttle fatty acids in and out of cells to produce energy. DHA is a fatty acid found naturally in foods like coldwater fish. Coenzyme Q10 is a compound that aids mitochondria during energy production. It’s used as an all-round health booster, with antioxidant effects helping to produce energy for the cells in the body. CoQ10 is often cited as one of the best supplements for men over 40 years of age. 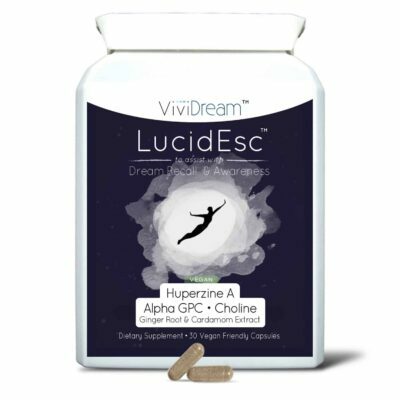 Alpha GPC is one the most efficient and high quality choline sources available, able to influence both systemic and brain concentrations of choline. Acetyl-choline is the neurotransmitter created by choline intake and of incredible importance for short term memory and learning. Is a common spice and herb most people are familiar with and used historically to improve digestion. Helps to increase the absorption rate, effectiveness and metabolism of the other ingredients.